We’ve said it once and we’ll say it again—tech doesn’t have to be complicated. And despite the fact that change and flux are givens in tech, that sentiment of simplicity includes finding job security. 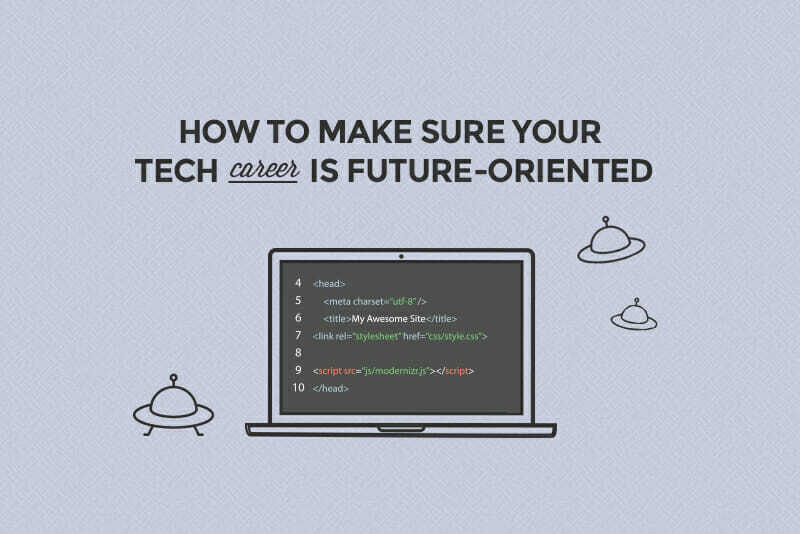 Though it seems rare these days to find careers that are evergreen or have some lasting security, we nailed down four essential things you can do now to feel better about ensuring the longevity of your career in tech. Let go of those lingering doubts and don’t try to look too far ahead—it’s just not possible. The internet is littered with articles claiming to have an inside scoop on the next big thing, but according to John Liston, Manager of Strategy and Operations at All Set, if you go back even three years and look at predictions, you’ll be shocked out how many can’t miss trends fizzled out, while other technologies unexpectedly went from under-the-radar to dominant market players. So, you can’t predict the future. What can you do instead? 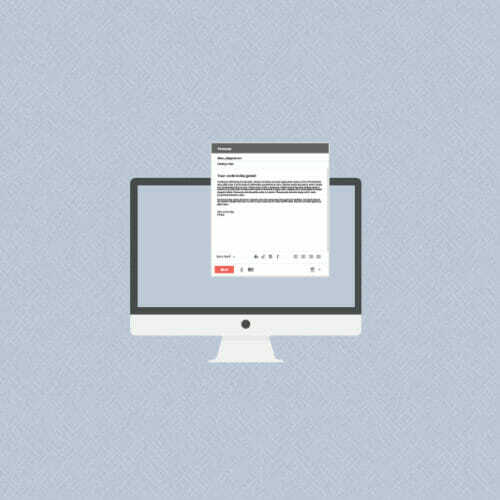 Liston suggests keeping up with current, relevant tech email lists, newsletters, and podcasts in order to stay on top of emerging developments. 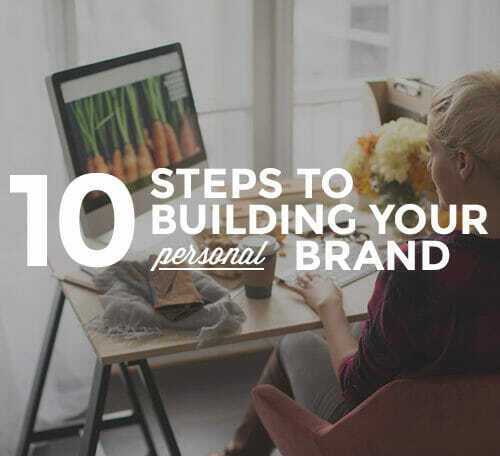 It’ll help changes feel less scary and more like regular industry trends—which they are. Afraid you’ll miss regular emails or forget to listen to podcasts? It’s all about finding the way that keeping up works best for you. “If you want to keep your stock high,” says Paul Hirsch, Co-Owner at Studio1337, “learn how to find the resources you need when you need them…so your repertoire evolves with the [tech industry].” Hirsch recommends spending an hour or two every week searching for new technologies that interest you and that will have the most practical application for your career goals. This kind of research ability will keep you relevant and engaged, even if specific skills you learned years ago start to become obsolete. Keeping up with tech trends is one thing, but continuing your education to reflect those trends is another part of staying in the know. When HTML made a jump to HTML5 a while back, the big difference in features meant that developers and designers had to learn the new version; it wasn’t enough just to know the trend was happening. 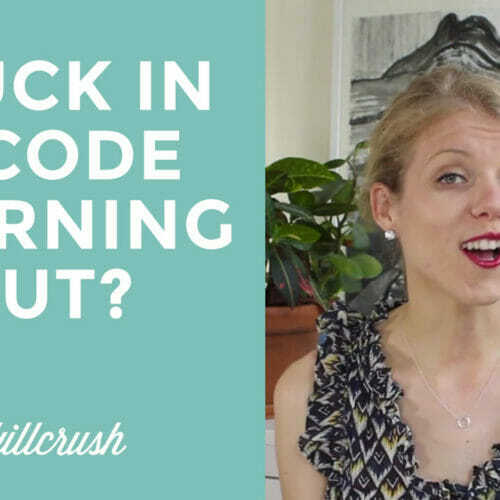 That might sound intimidating, especially if you’re starting on your first set of tech skills—but don’t let it rattle you. Since tech changes all the time, the whole industry is oriented toward continuing education. Don’t think of it in the sense of traditional education where you have to spend four or more years learning specific skills: Tech education takes place in bits and pieces, constantly and on a “need-to-know” basis. And because everyone in tech is always learning, there’s plenty of resources and venues to learn from—many of which are free or low-cost. The next time your research turns up something new that you want to learn more about, hop online. See what you can learn from free resource sites like Codrops or DZone, and if you need to know more, look for free online classes. No free classes? Ask your current employer if they’ll pay for you to take one (Remember: It’s in their interest to retain and invest in an employee rather than replace you with someone else). You are your greatest asset. Samantha Garofalo, Principal at Aura IT Consulting, says that if there’s one major key to future-proofing a career in tech, it’s to hone your voice. Garofalo cites a recent NACE’s Job Outlook Report stating that employers ranked verbal communication as most important when assessing a candidate’s skills and qualities. Something else to remember—communication doesn’t just mean verbal. When working in technology, writing skills are also vital to success. “You’ll be communicating difficult topics among your team [through] digital and in-person channels,” Garafolo says, “but this information may also need to be shared with a client that has less industry knowledge.” Organizations like Toastmasters are a good way of dialing in your public speaking skills if you want some extra practice, or maybe consider taking a business writing course at a local community college if you need practice writing. 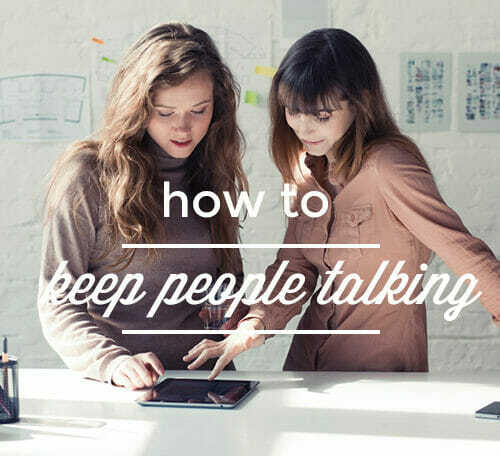 Much like communication, interpersonal soft skills are a key part of any industry, and will continue to be so regardless of what the future brings. Craig Dalziel, Business Manager at Pearson Frank, says that workers need to focus on fundamental soft skills, in particular cross-cultural competency and good social intelligence. Listening, empathizing, and understanding will be vital job skills as long as paid employment continues to exist. Dalziel also says that passion is an important part of improving your working relationship with co-workers. “A lot of advanced technical training can be delivered on the job,” Dalziel says, “but raw passion and enthusiasm for a career in tech are what will get people excited about working with you.” Remember the excitement that brought you to tech in the first place, and don’t be afraid to bring it into the workplace. Networking is another important part of building the interpersonal skills needed to stay relevant. “People who invest in ongoing development opportunities will always have an advantage…in a sea of candidates,” Gray says. Keep an eye out for relevant tech meetups in your area, where you can combine the human element with further developing your career. Feeling ready to step into your own future and see what kind of exciting changes a tech career can bring? 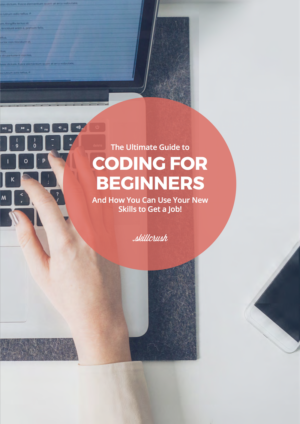 Download the free Ultimate Guide to Coding for Beginners and start laying the groundwork for your future in tech today. I’ve been surfing on-line greater than 3 hours lately, but I never found any attention-grabbing article like yours. It¦s pretty value sufficient for me. Personally, if all webmasters and bloggers made just right content as you did, the net will likely be a lot more useful than ever before.